A fantastic 2 pack featuring a nicely done creature from the World of Narnia. 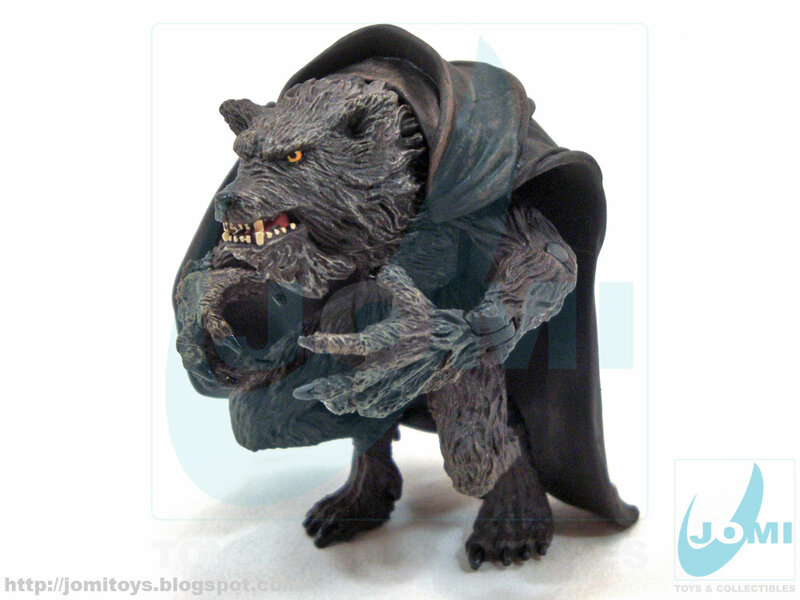 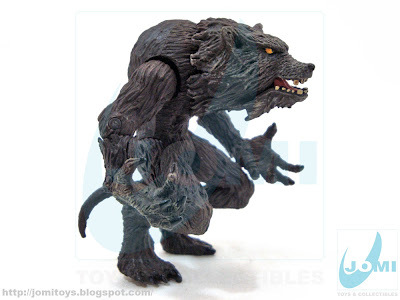 Actually, one of the best werewolf-like figures around. One of four 2-pack sets, this is my very favourite. 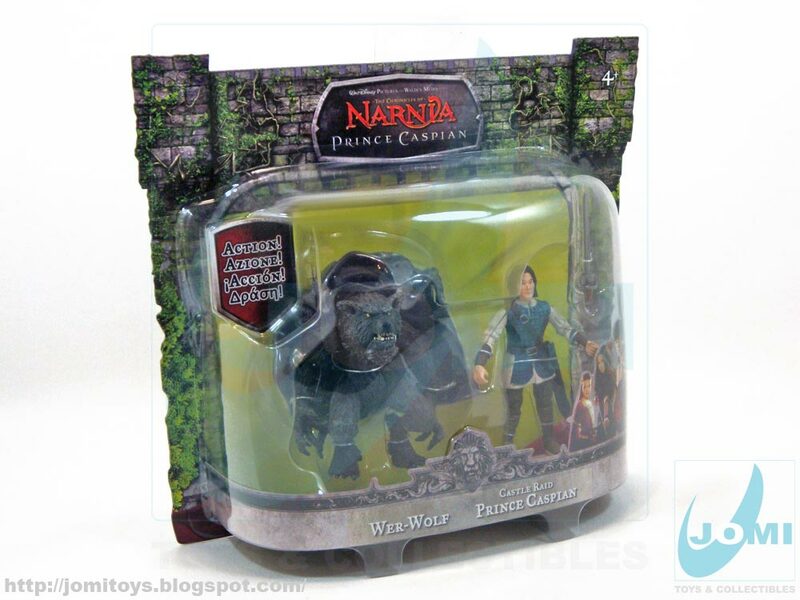 The others are Minotaur Asterius & Faun Mentius , Centaur Glenstorm & Peepiceek (also pretty cool) and Final Duel Peter Pevensie & Final Duel King Miraz . 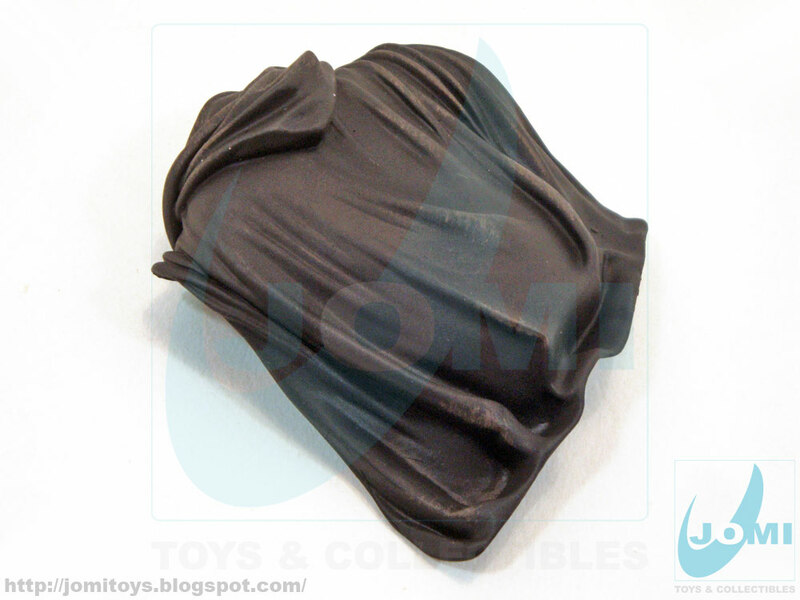 Contents view. 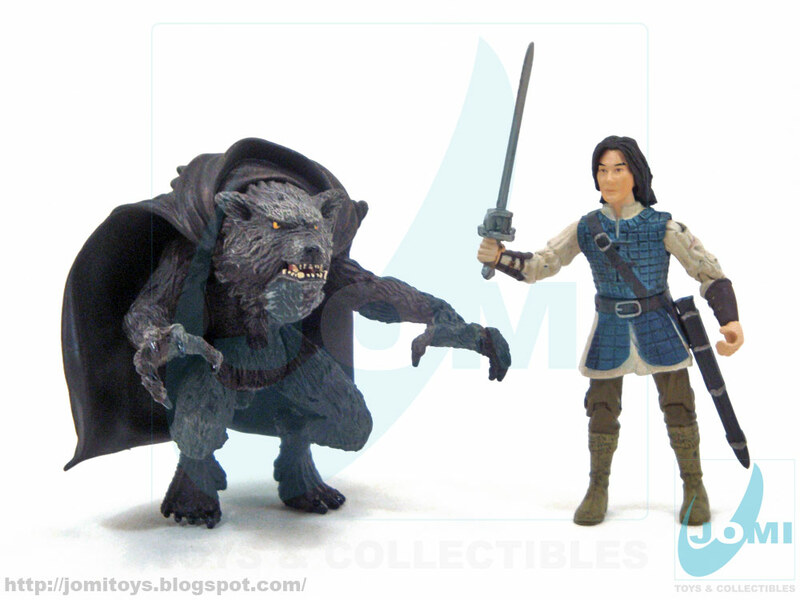 Prince Caspien figure is similar to Final Battle Prince Caspian in almost every way, so we´ll focus on the Wer-Wolf figure, the star for the night, definitely. Both arms have multiple articulation. One of legs the moves back and forth, the other does not and we´ll see why in a few moments. 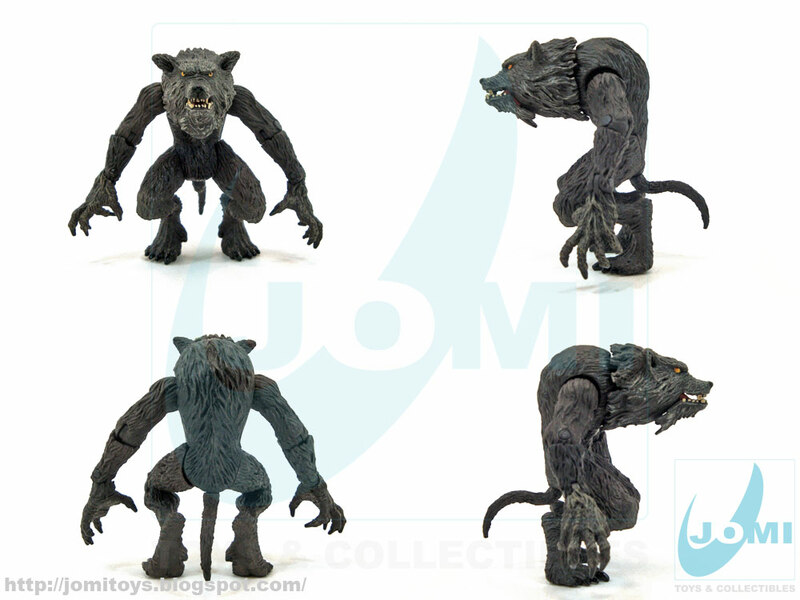 Squeezing its legs makes the head go up and jaw drop, giving the "howling" look. 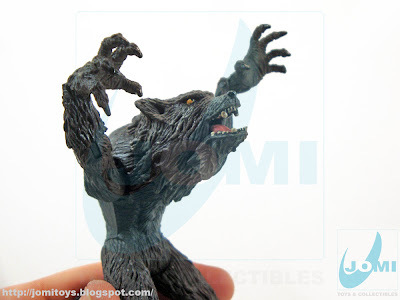 Arms also go up producing a terrifying look... of a terrific figure!